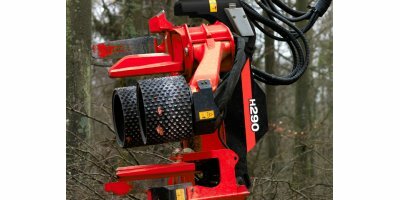 The H215E is a powerful, high-capacity new-generation harvester head purpose built for eucalyptus debarking and designed for use on large wheel harvesters and excavators. 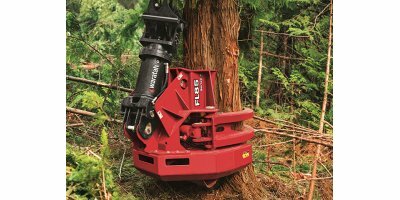 Innovatively designed for superior performance in late-thinning and final-harvest applications, the Waratah H270 Series II high-capacity harvester head comes with a package of improvements designed to work as hard as you. 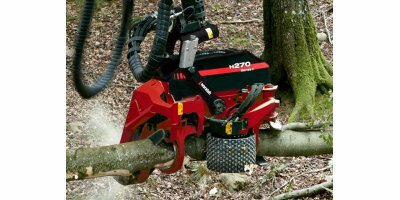 The Waratah H412 is a compact head made for small wheeled and tracked machines. 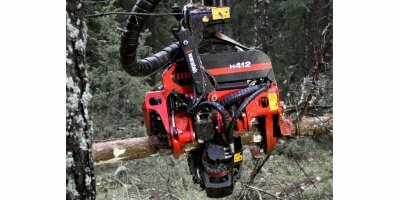 With its powerful feed, accurate measuring, and excellent delimbing performance, the H412 combines the advantages of two and four-wheel-drive harvester heads. 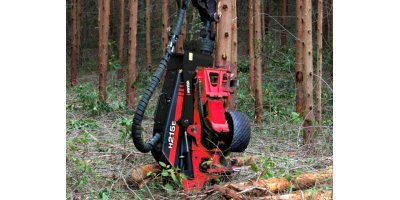 Its compact size makes it highly maneuverable in dense thinning stands, and its multi-tree-handling equipment is ideal for energy wood harvesting. 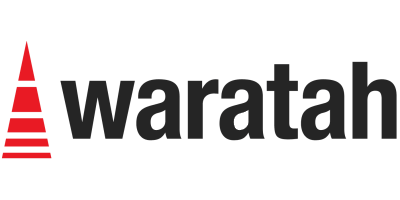 Waratah offers purpose-built harvester booms and cranes. 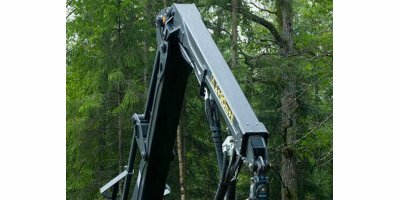 These forestry booms and cranes dramatically increase the working zone and ability to work close to the carrier, as well as provide optimum height and lift capacity. Maximum productivity. 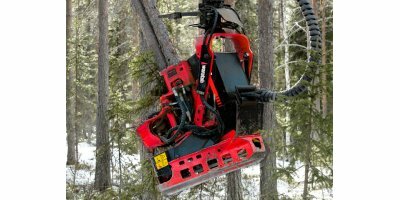 Minimal downtime. 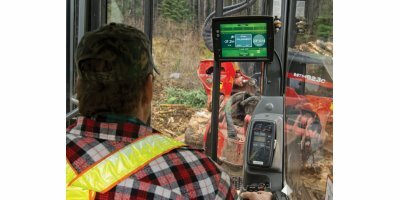 You need equipment that can take on the big jobs – and that’s durable enough to keep going day after day. 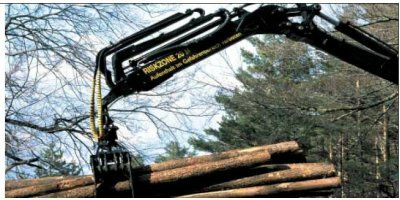 Whatever it takes, as long as it takes, to get the job done.